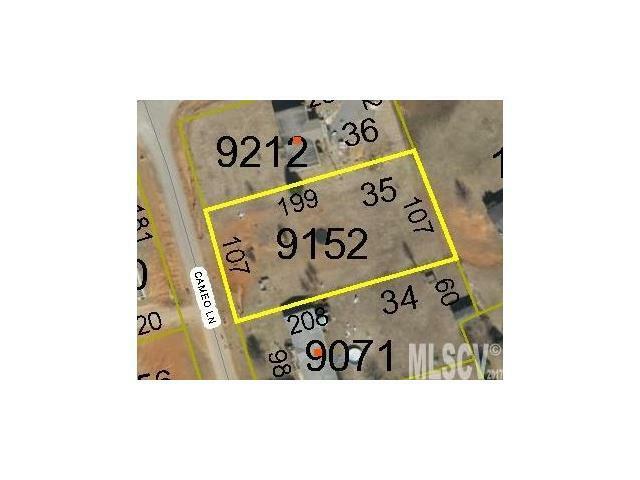 Land Lot suitable for Doublewide and Modular Homes. 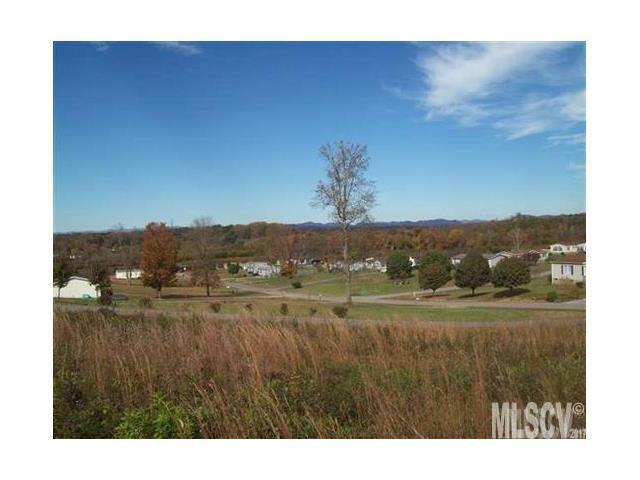 Beautiful Panoramic views of the mountains and valley. Public water available at the street. Underground Electric available at street. Owner Financing Available.